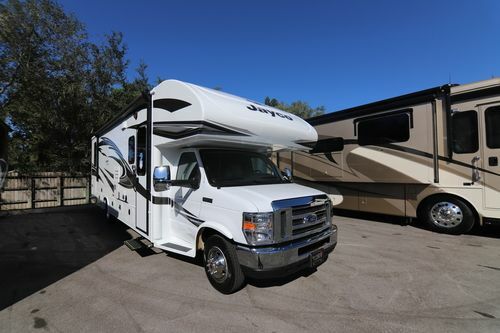 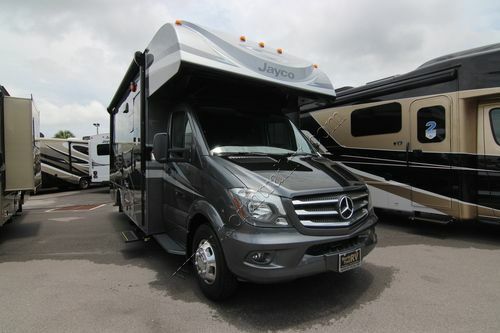 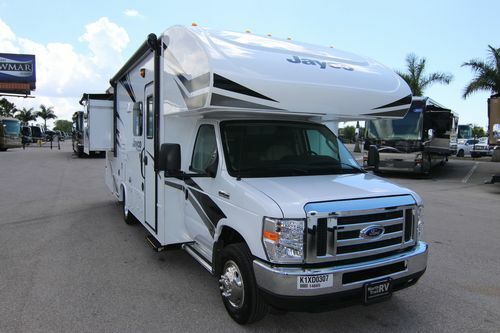 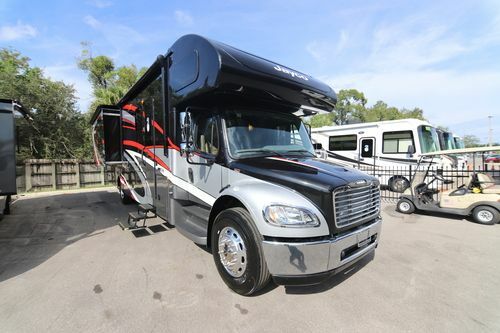 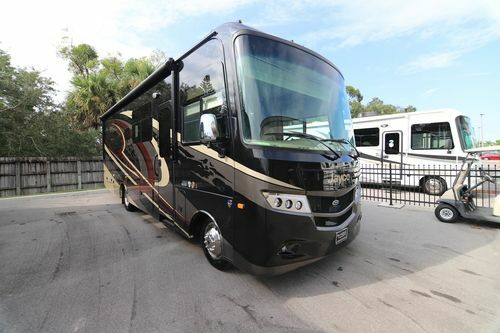 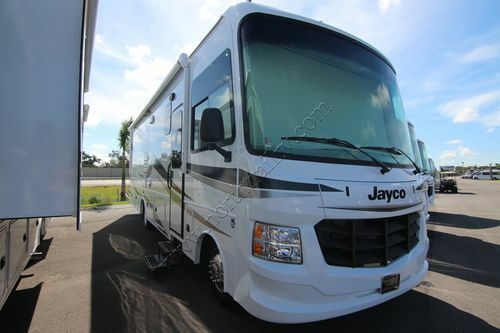 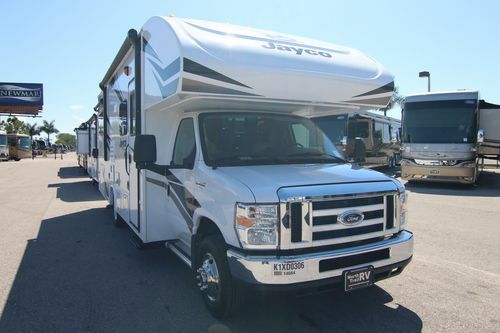 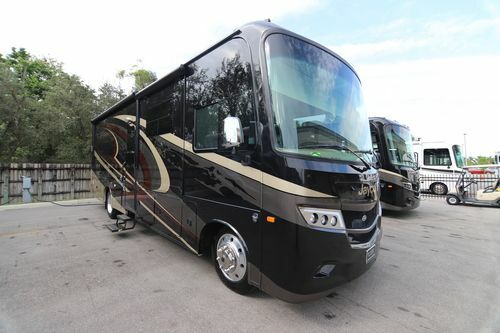 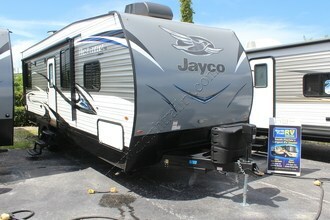 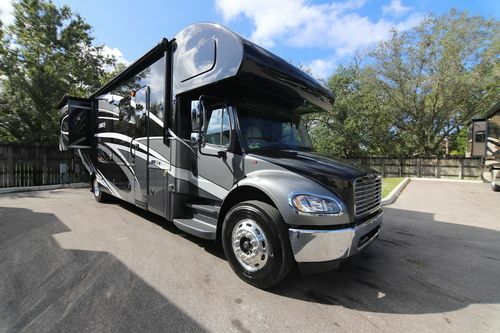 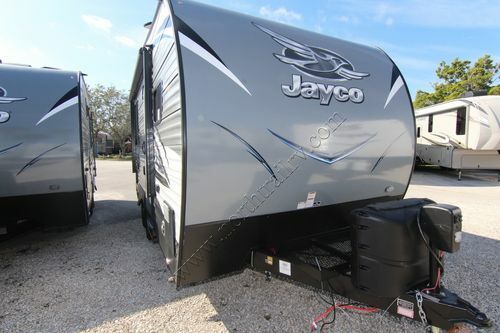 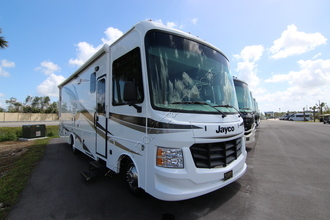 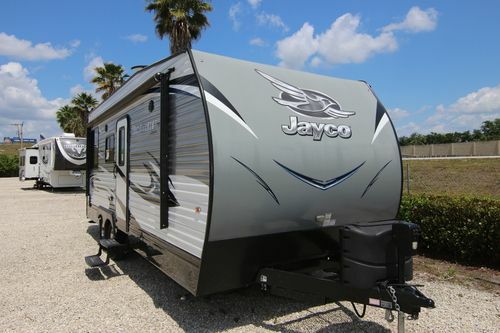 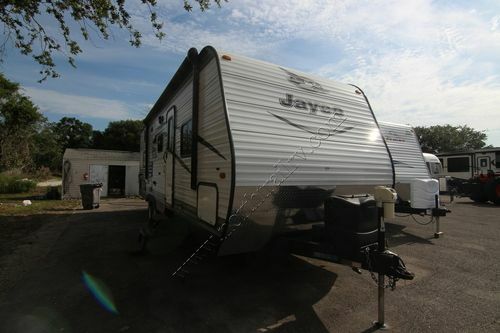 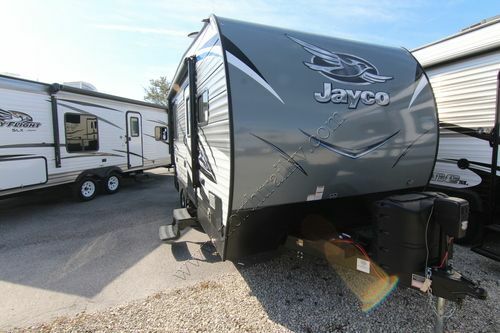 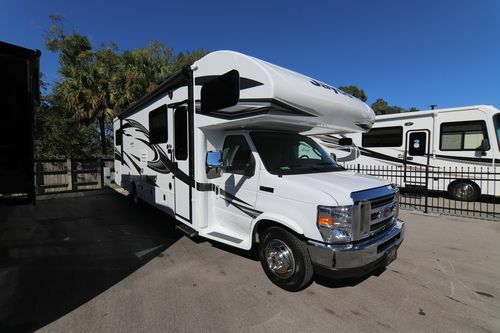 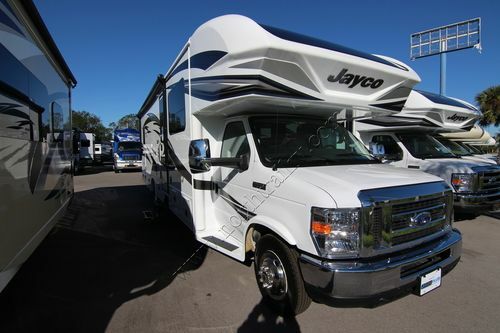 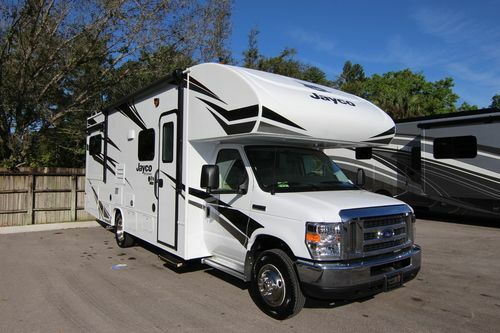 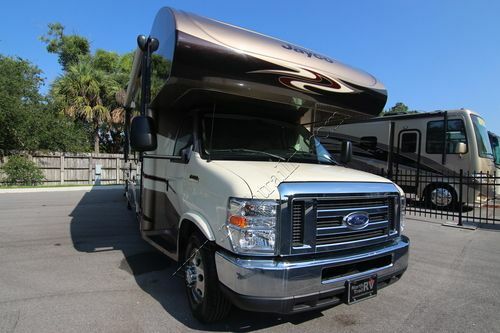 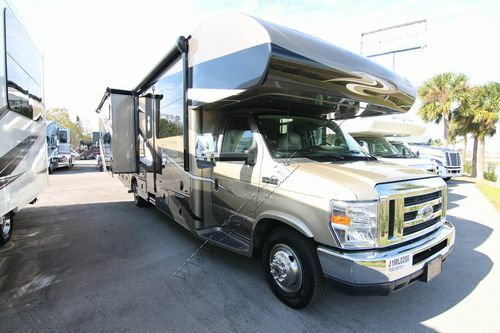 Jayco motorhomes for sale. 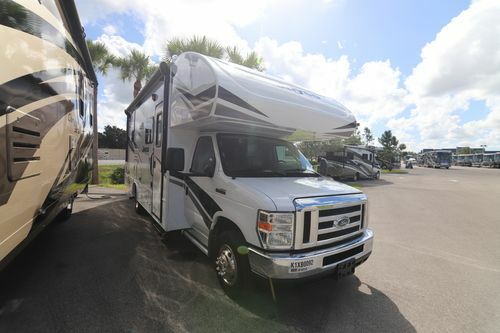 Class A, Class C, new & used. 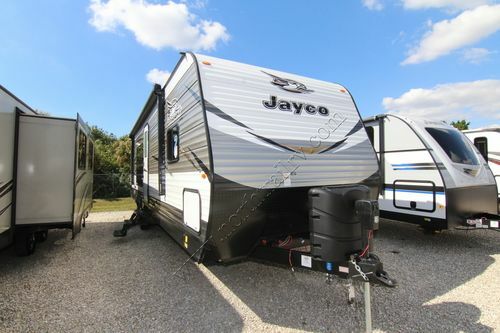 North Trail RV Center proudly offers Jayco gas & diesel motorhomes, fifth wheels, travel trailers and toy haulers. 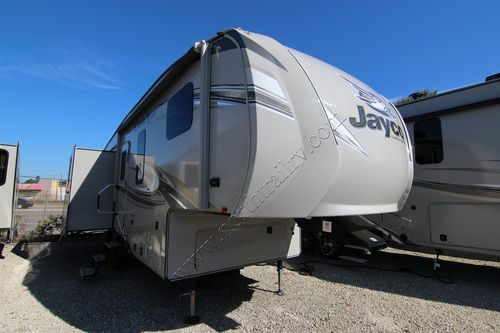 Jayco RVs including Class A gas Precept and Alante. 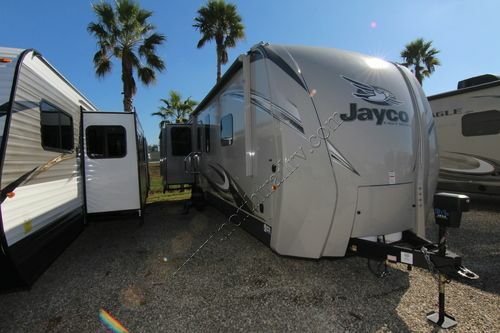 Class C Jayco gas & diesel motorhomes Seneca, Greyhawk, Melbourne and Redhawk. 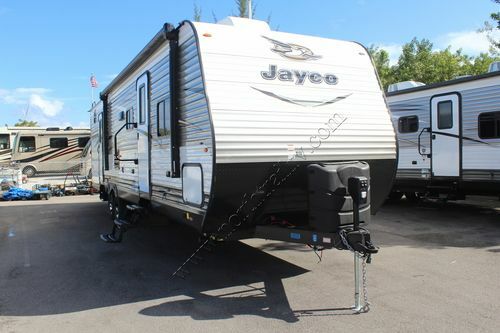 Jayco fifth wheels Designer, North Point, Eagle, Eagle HT and Seismic Fifth wheel Toy Hauler. 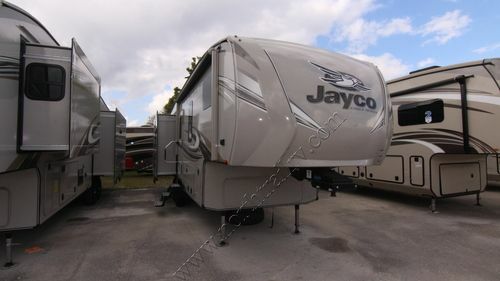 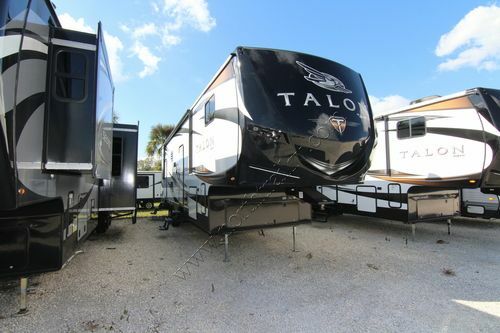 Jayco Travel Trailers Eagle, Jay Flight, Jay Flight Bungalow, Jay Flight SLX, White Hawk, Jay Feather and Octane travel trailer toy hauler. 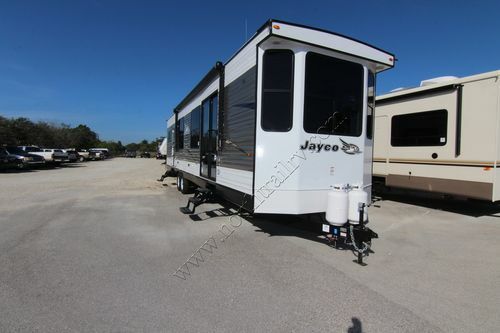 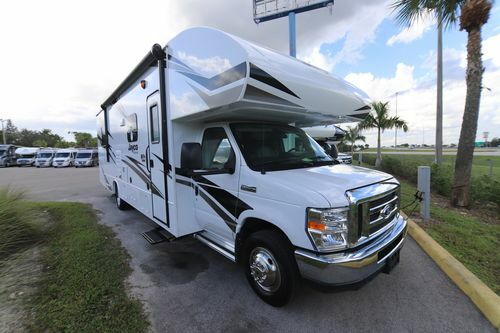 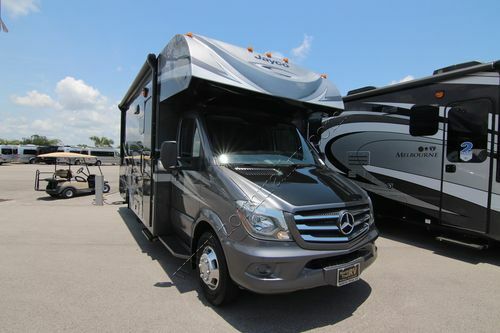 Please view our Jayco motorhome, fifth wheel, travel trailer and toy hauler inventory below.